Also, we added some of the most popular indicators and oscillators to Forex Tester and continue to increase their number. For the advanced users and programmers we designed open interfaces with detailed documentation to help you create your own indicators and strategies. Thus, if you have your own ideas, you can implement them using Forex Tester API and significantly expand the program functionality. The purpose of this software is to help traders, who use Meta Trader 4 trading terminal, in their routine work with trading signals and account managing. 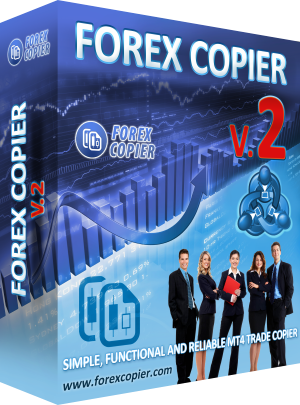 Also with the help of Forex Copier you can easily do account management. It will copy all trades (manual trades or EA trades) from your account to your clients accounts, trade by trade, 24 hours a day. And much more: you can copy not only one account, but unlimited number of accounts from different brokers to a single account or to many accounts. The difference between accounts is not a problem. If signal provider trades with small money, for example $1.000 and client's account is $10.000 you can adjust multiplier by 10 and after that when provider buys 0.1 lot, the software will buy 1 lot on client's account, or in opposite situation you can decrease lot size. Every account can be adjusted separately. Also you can reverse provider's trades (e.g. Provider places BUY order and client places SELL order instead). 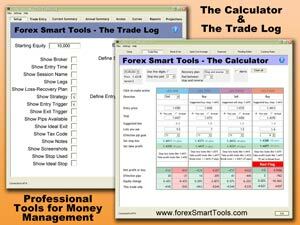 The Forex Smart Tools Calculator and Trade Log are created to help you become intelligent Money Managers and gain you entry into the elite group that actually makes money trading Forex. It's precise Money Management that is the secret that all Professional Traders know. It takes more than just great strategies, robots or signal services to be consistently profitable. The ForexSmartTools Trade Log is a state of the art customizable Log that is designed just for your style of trading. It keeps an accurate log of all the trades you take, by day, week, month and year. Make your tax reporting easy. Compare your different strategies, trading times of the day, patterns and see what is working best for you. Become your own Accountability Coach. Use the Trade Log Projected Annual Returns page to let you look to the future and set realistic trading goals. This program was created for those Forex traders, who trade on news. But also this software will be very helpful for every trader. Program will keep you informed about all future events on the forex market for the week ahead and notify you when any event happens. Also it allows you to set timers for specific event to notify you before the event, giving you time to prepare your trades. 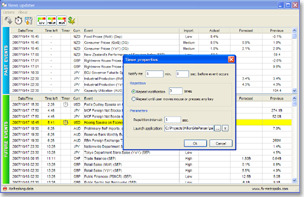 At the same time it updates the passed events and shows previous, forecast and actual values for market indicators. This software checks Forex events calendar through the Internet every selected period of time and reflects any changes that can happen. So you will have the most recent information about future events. It has filters that allow to to separate events by importance and currency. Do you want to trade more efficiently? Our program can help you with that! Probably you know that moments when you see appropriate price on the chart and you definitely know that if you open an order at this moment then you will earn some money with this order. 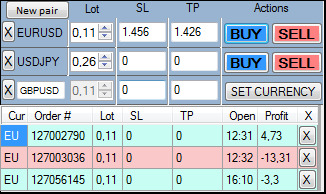 But the price is changing quickly and while you set the parameters for the order in "open order" MT4 dialog the price runs away from that "magic moment"... So maybe you thought about the tool which allows you to open an order at one click. And our product is what you are looking for! It allows preparing a set of "templates" with predefined order parameters (currency, lot size, SL/TP levels, etc) and then open orders according to these parameters at one click in a fast and convenient way! thank you for your time and attention to our website and our product - ForexTester. 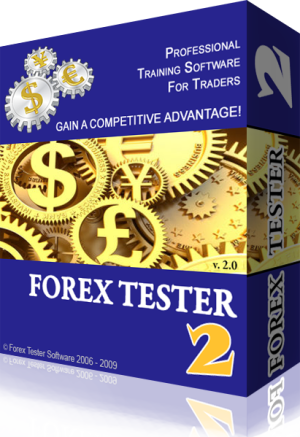 Copyright © 2006-2016 Forex Tester Software. All rights reserved.